Being an essential amino acid, you have to obtain tryptophan via your diet because your body cannot manufacture it. Getting your daily dose of the said nutrient is very important for the attainment of proper body functioning and optimum health. Deficiency in tryptophan may result in problems like diarrhea, digestion problem, dermatitis and dementia. There are many key roles tryptophan plays. For instance, it is vital for the production of niacin, a type of B-vitamin. Experts say that the amino acid also stimulates the release of growth hormone, reduces the appetite and provides relief from stress. Tryptophan is also good for the heart. Its most well-known role, however, is the production of serotonin, a brain chemical. Serotonin helps in stabilizing the mood and promoting sleep. Of all the seeds you may consume, pumpkin and squash seeds contain the most amount of tryptophan. You can obtain as much as 58% or your everyday tryptophan needs by consuming a 28-gram serving of any of those seeds. Chia, sesame, flax seeds also supply your body with excellent amounts of the amino acid. 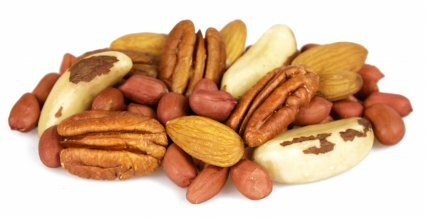 Aside from being rich in protein and healthy fats, various types of nuts are also loaded with tryptophan. For instance, you may obtain 29% of your daily supply of tryptophan by consuming 28 grams of pistachio nuts. Almonds, cashews and hazelnuts are also good sources of tryptophan. You may get as much as 57% of your recommended daily allowance of tryptophan in a 28-gram serving of soybeans. All food products related to or obtained from soybeans are wonderful sources of the said essential amino acid. Some of them include sprouted soybeans, tofu, tempeh, soy flour and soy chips. Go ahead and add some cheese in your salad or sandwich. That’s because it allows your body to get good amounts of tryptophan for optimum health. A 28-gram serving of reduced-fat mozzarella, for instance, provides 57% of your daily tryptophan needs. 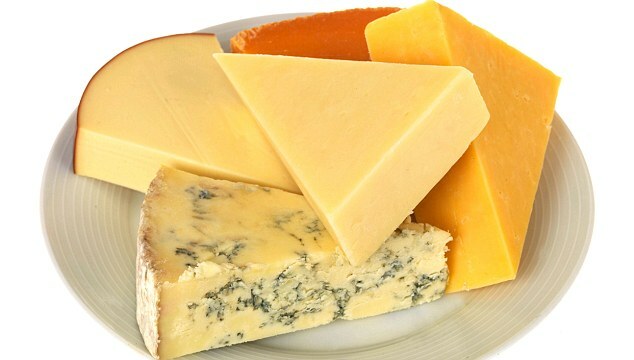 Other cheeses rich in the amino acid are parmesan, cheddar, edam, Swiss and Gouda. You can get as much as 81% of your everyday requirement of tryptophan by including 55 grams of lamb in the diet. On the other hand, an 85-gram serving of beef or pork lets you have 124% of your recommended daily allowance of the said amino acid. 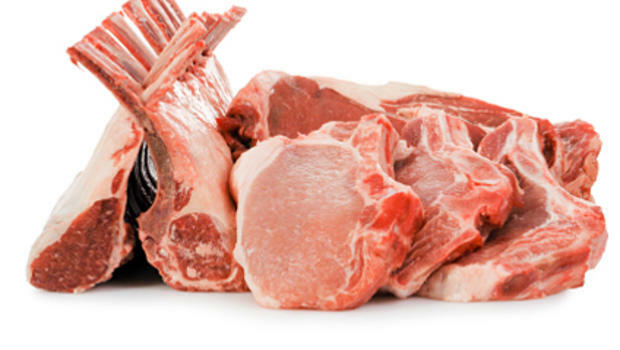 Lamb, beef and pork are also good sources of protein and iron. If you are careful with your saturated fat and cholesterol intake, consider going for chicken and turkey as both of them are packed with tryptophan too. Having an 85-gram serving of either chicken or turkey breast lets you enjoy a whopping 123% of your everyday requirement of the essential amino acid. Opting for fish lets you obtain sufficient amounts of tryptophan without causing you to gain excess pounds or your arteries to get clogged up. For example, an 85-gram serving of tuna lets you enjoy 102% of your everyday tryptophan needs. Other fish to consume include salmon, halibut, snapper, mackerel and trout. Including eggs in your diet helps ensure that you are getting enough tryptophan for optimum health. A medium-sized egg is said to yield up to 30% of tryptophan your body needs on a daily basis.